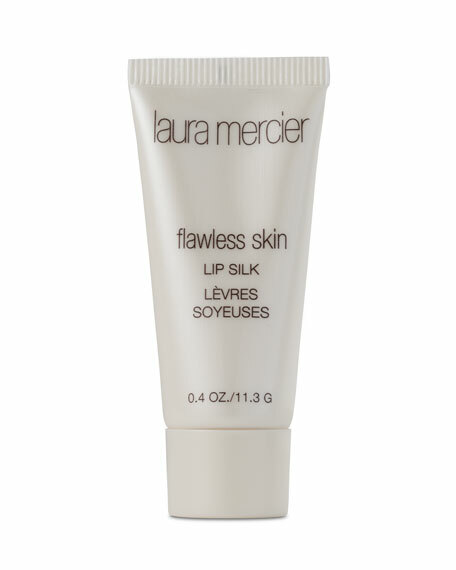 How to use: Apply to lips morning and evening. Before she was known for creating the flawless face, Laura Mercier pursued her love of painting by studying art in Paris at age 17. She soon translated her talents into cosmetic artistry, and in 1996 she introduced the Laura Mercier collection. Today the line includes her acclaimed beauty products and tools along with skin care, fragrances. and bath and body products. For in-store inquiries, use sku #231895.